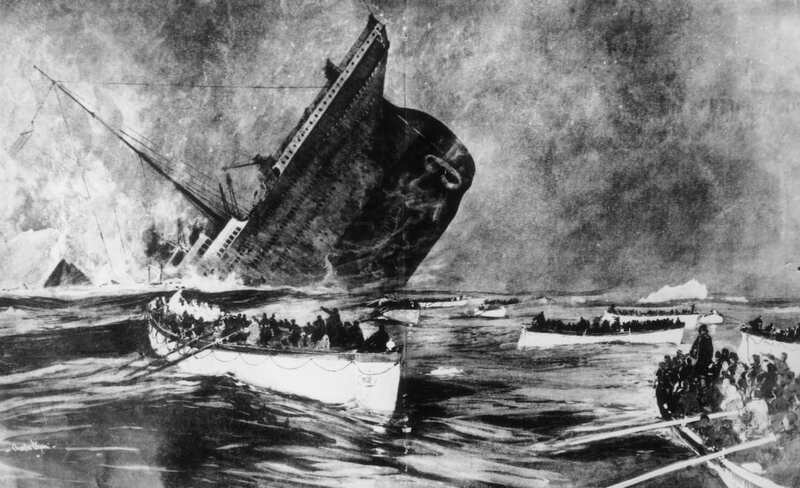 The Titanic was dubbed the ‘unsinkable ship’ before its doomed voyage across the Atlantic, but a fresh conspiracy theory casts doubts on what really happened. More than 1,500 passengers and crew were killed just days into its maiden voyage from Southampton to New York, in what was one of the deadliest disasters in maritime history. 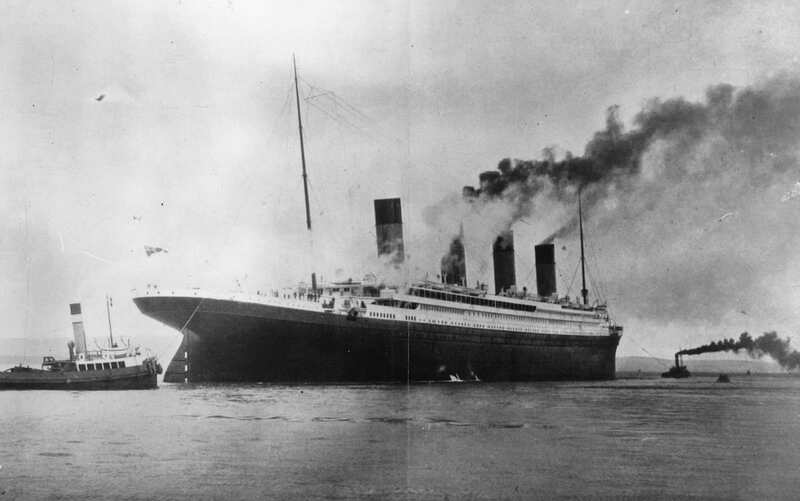 Author Robin Gardiner claims that The Titanic never sank and was in fact switched with its sister ship The Olympic, which was launched a year earlier, The Daily Star reports. Other theorists cite the fact that The Olympic had a dodgy past, having suffered several collisions causing serious damage. The damage was so severe that it would have been extremely pricey to repair, which leads many to believe that the two ships were switched in an elaborate and extremely deadly insurance scam. Gardiner, who wrote The Great Titanic Conspiracy, claims to have evidence that this really happened. The evidence is overwhelming; eyewitnesses themselves describe running along Titanic’s decks, but where they said there were promenades, there should have been cabins. 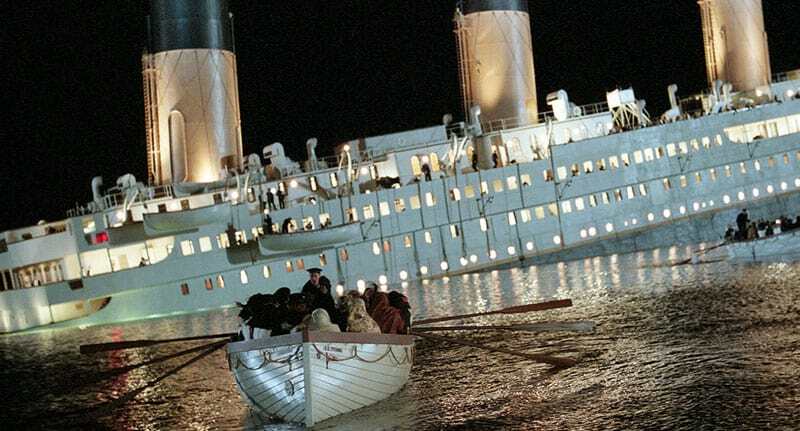 And while survivors on B Deck described seeing lifeboats being lowered from above, there’s no way they would have seen that on Titanic – only on the ship Olympic. 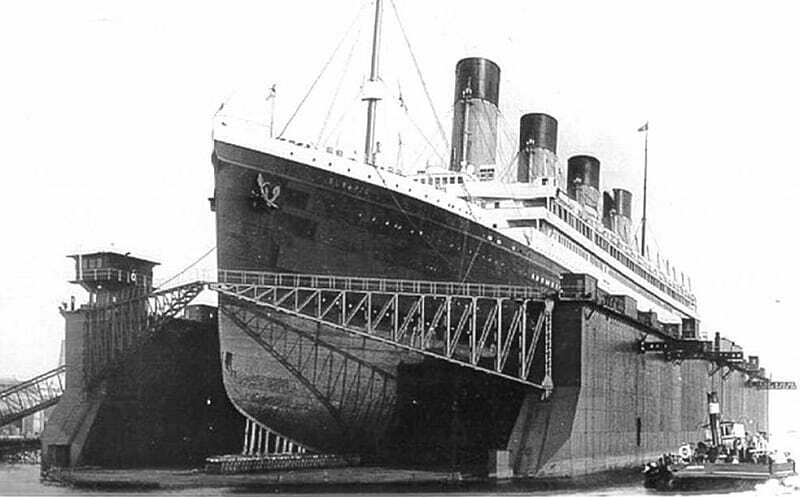 However, its probably worth pointing out that this theory has been rubbished on several points, including the fact that they looked too different to carry out such a scam and the damage to White Star Line’s reputation was far more costly than simply repairing The Olympic. Two weeks ago, a new Channel 4 documentary slammed the popular theory that the ship’s collision with an iceberg was solely responsible for the disaster. 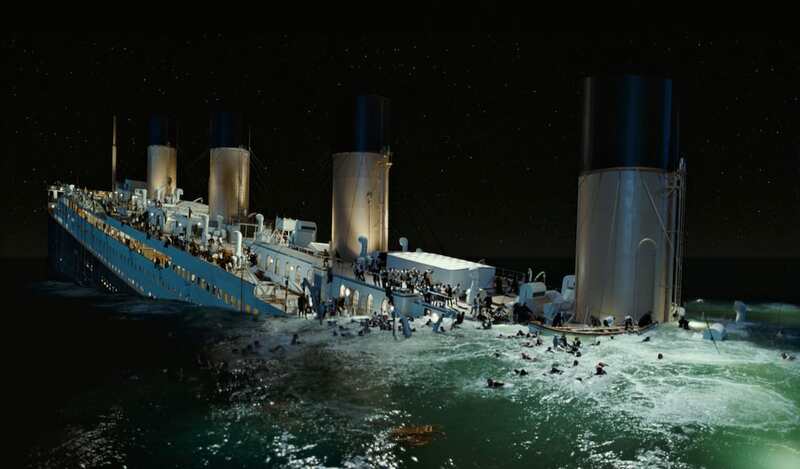 It instead put forward the theory that a fire in one of Titanic’s coal bunkers was responsible for causing serious damage to the hull where the iceberg later hit. Journalist Senan Molony, who has researched the disaster for 30 years, believes the heat of the fire, which he says had been burning in the lowest deck since they left Belfast – weakened the hull to the point that any relatively minor impact would’ve caused serious damage. Whatever really happened on-board The Titanic first and last journey could possibly always remain a mystery.